During the break I have managed to visit Tate Britain after the recent restoration. 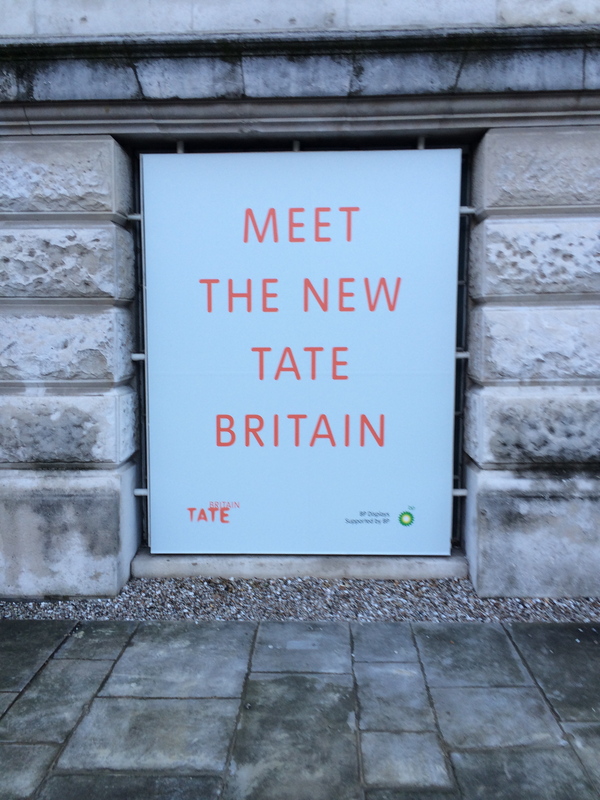 Tate Britain is very fortunate with this amazing building and amazing collections and now you can take a walk through 500 years of British Art. There is also a new Welcome Area for families, on the offer activities which encourage exploration and understanding of architecture, space, and scale. Feel free to let your child use a camera in the gallery. For me the most impressive is collection of Joseph Turner’s paintings and new room with Henry Moore sculptures. Without crowd you can actually spend some reflective time in this gallery.